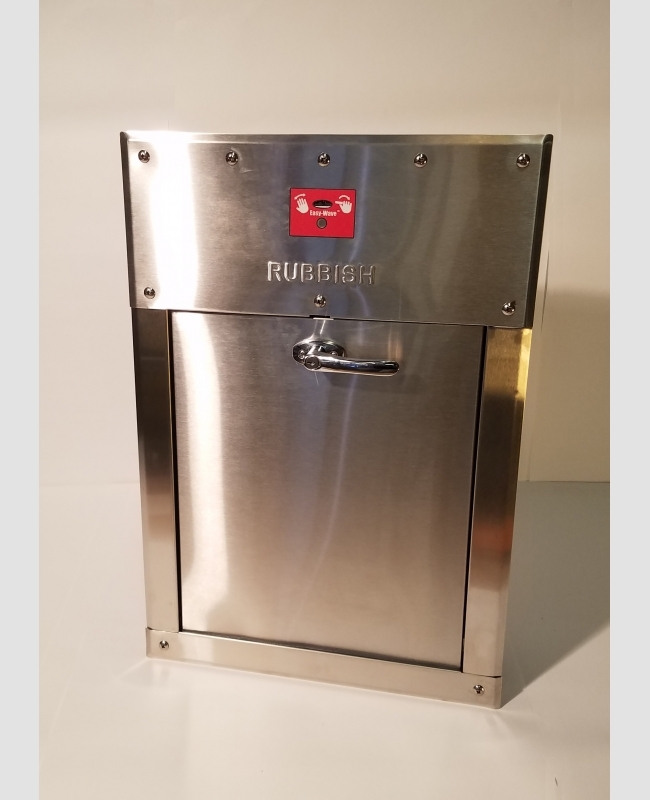 This is a standard 15" x 18" bottom-hinged Easy-Wave chute door. It is interlocked and ADA compliant, with a 5 lb. pull force.